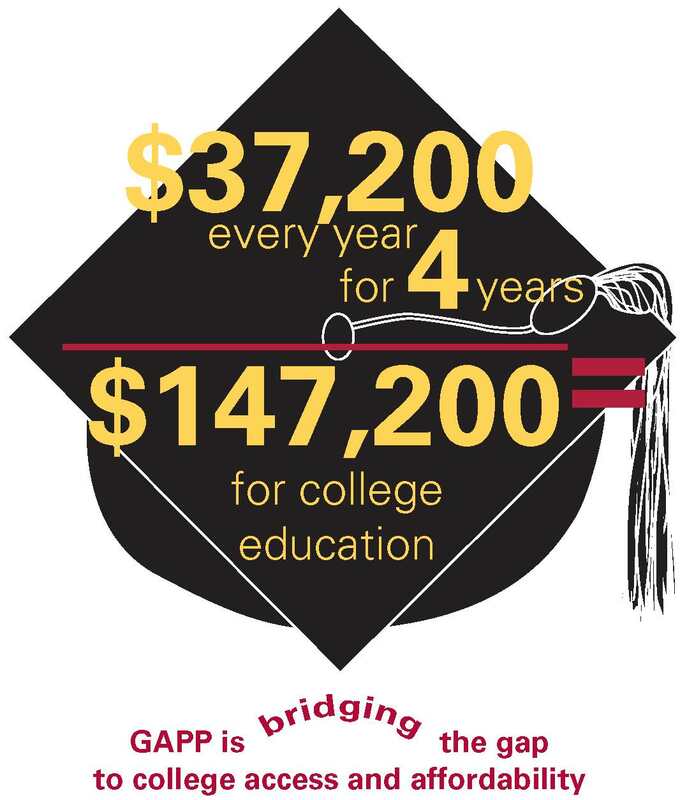 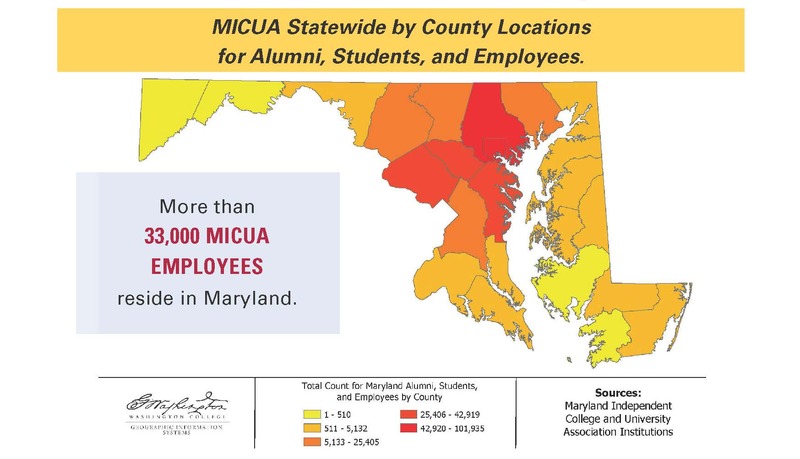 MICUA’s 15 private, nonprofit colleges and universities serve 64,000 students annually and award 27% of all degrees conferred by a Maryland four-year institution. 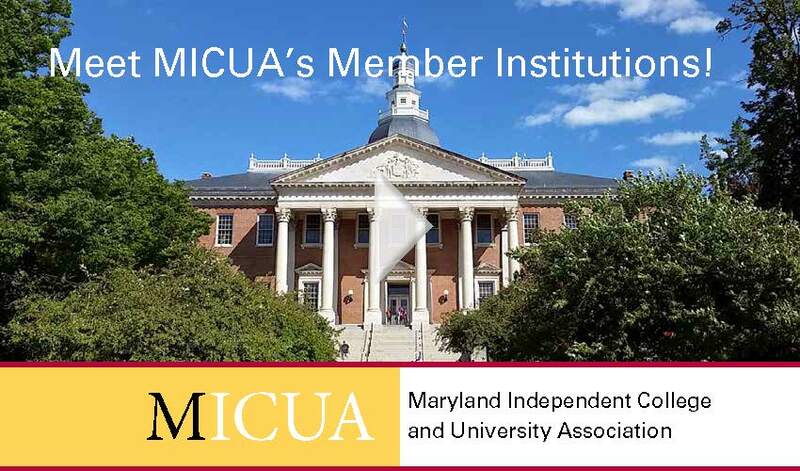 TFive startups founded by students or recent alumni of the Maryland Institute College of Art won a total of $100,000 at the school’s annual UP/Start Venture Competition last week. 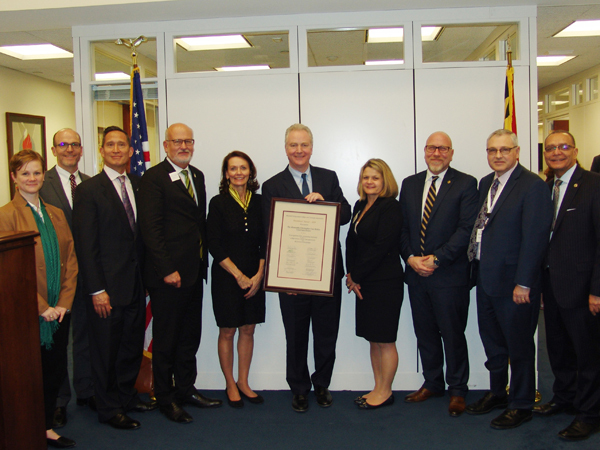 Senator Chris Van Hollen was awarded the 2019 MICUA Presidents' Award on February 5, 2019 by senior leaders of Maryland’s independent colleges and universities for his unparalleled leadership and remarkable public service in support of higher education.